Welcome back from the long holiday break, and welcome to 2016! NCECA is closer than you might think and despite the freezing temperatures, things are really heating up in the Greater Kansas City Area! One of the wonderful things about our conference is all the vast opportunities that surround it. Exhibitions all over the region pop up in all sorts of unexpected places and whole communities gain a greater understanding of and interest in ceramics. And all of this actually starts before the conference even begins. That’s right, today I’m writing to you about one of my favorite NCECA-Adjacent Phenomena…the Pre-Conference workshops. 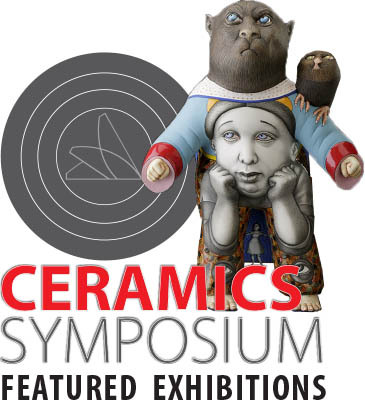 Pre-Conference Events are put together by nearby institutions, arts centers, and other ceramics businesses. Many folks find pre-conference workshops to be a great place to meet new clay friends as well as supplement their conference clay-exploration/innovation/inspiration activities. …you have two evening engagements from which to chose. 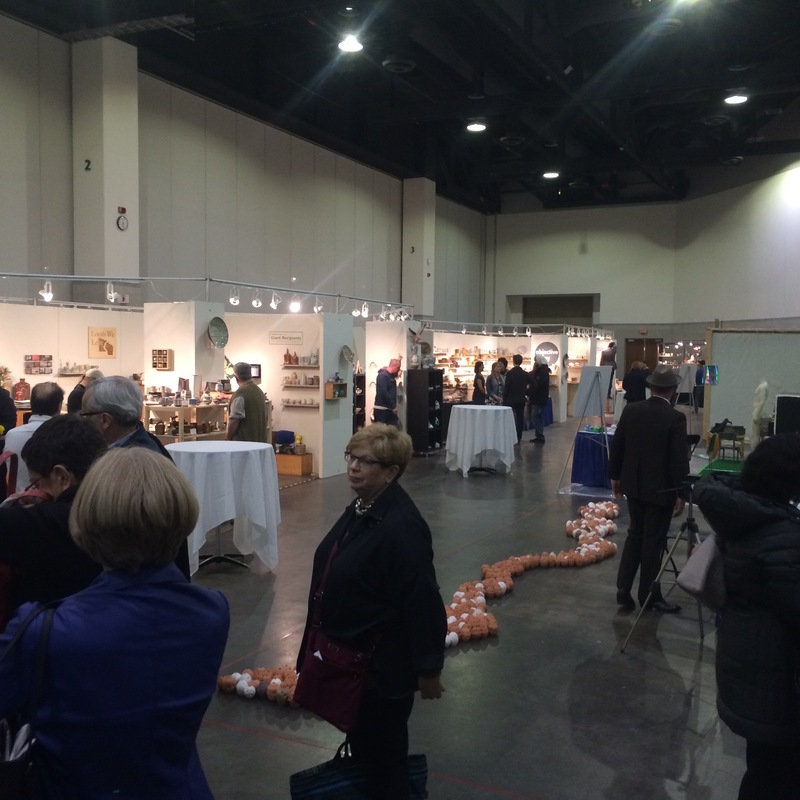 First is the fabulous 6th annual NCECA Gallery Expo Opening Reception from 6:30-8:00 in the Resource Hall. 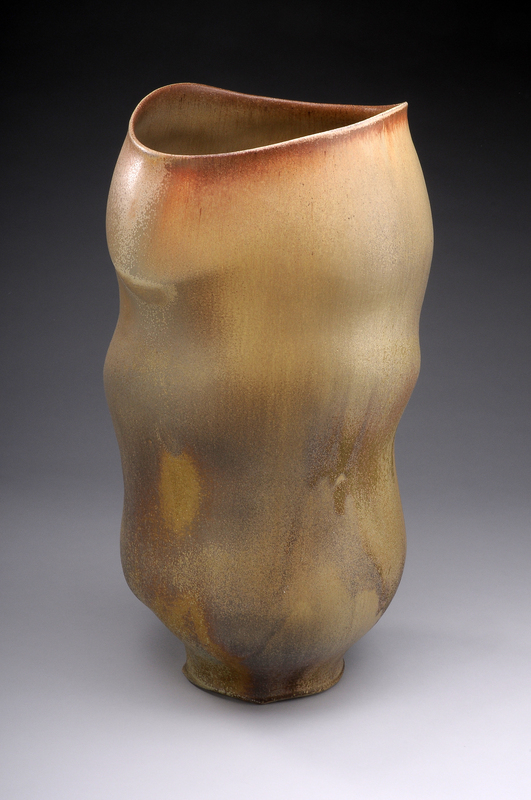 Enjoy the first opportunity to purchase ceramics from 10 top galleries from across the nation! Cash Bar, free and open to the public. Overview of clay body materials and their purpose. 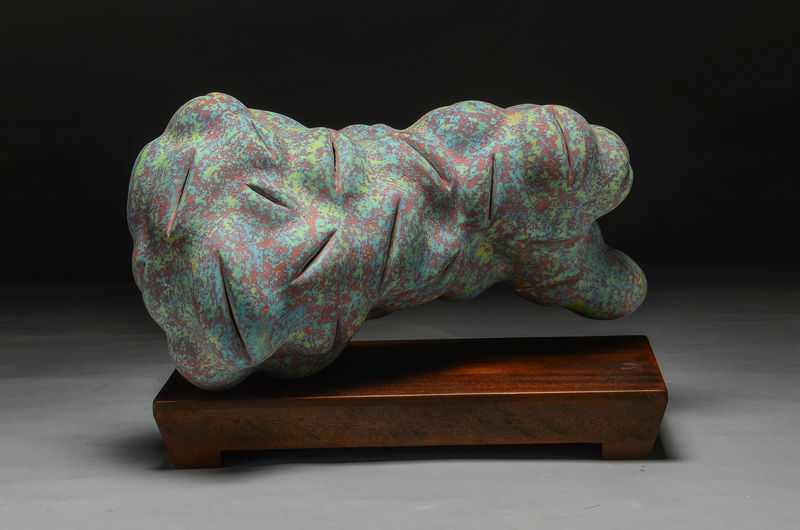 Using software for clay body formulation (Insight and GlazeMaster). How-to tips on mixing test batches of clay, measuring absorption, shrinkage, and expansion. Analyzing fired results, and tips for adjusting the clay to meet your needs. 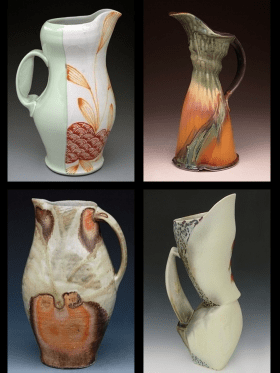 Enjoy a Legacy of Making at Red Star Studios, is proud to host a two-day demonstration workshop featuring three Kansas City Art Institute alumni who represent 20 years of the ceramic department’s dynamic legacy: Chris Gustin, John Balistreri and Matt Long. 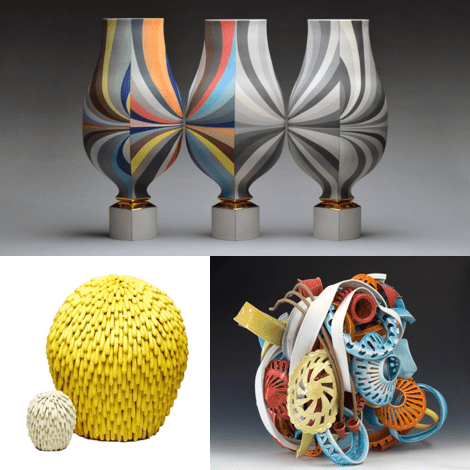 All three were non-traditional students who made a career for themselves by thoughtfully pushing the limits of ceramics through insightful hard-work and risk-taking. For more information or to sign up, contact Tommy Frank, tfrank@redstarstudios.org.